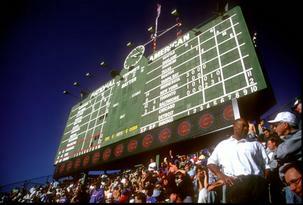 Home to the Chicago Cubs and historic Wrigley Field, built by the famous chewing gum magnate. This neighborhood has lots of bars and restaurants that support the thousands of fans who gather during baseball season, but remain just as popular the rest of the year. Many frame and greystone homes and small apartment buildings make up Lake View, along with recently renovated buildings and newly constructed town homes.